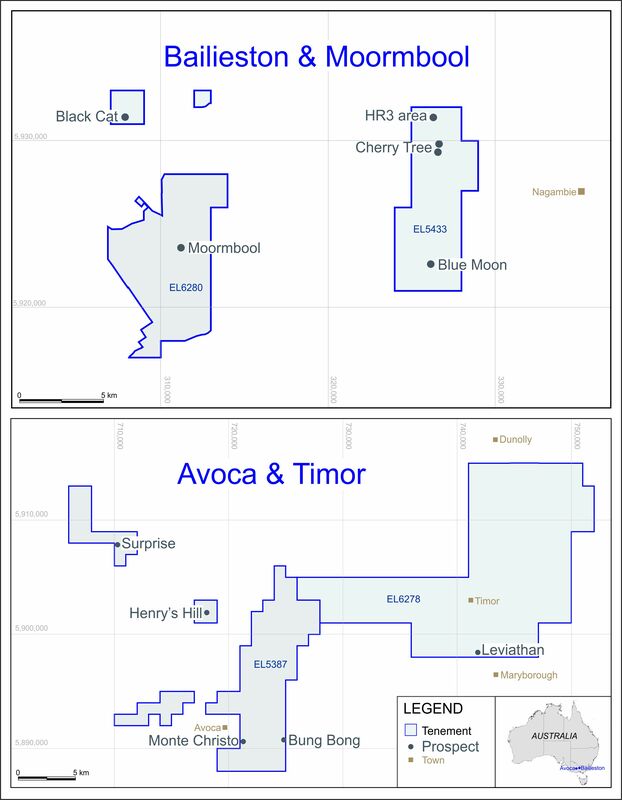 LONDON: 19 OCTOBER 2015 - The directors of ECR Minerals plc (the “Directors”) are pleased to provide the following update regarding the Itogon gold project in the Philippines. As previously announced, an NI43-101 compliant resource estimate and technical report (together, the “Report”) is being prepared for the Itogon project. The Directors expect the Report to be completed, announced and made available on ECR’s website later this month. In addition to a resource estimate in respect of the supergene enriched gold oxide blanket which occurs from surface in the main prospect area at the Itogon project, the Report will contain an estimate of the potential quantity and grade, expressed as ranges, of a target for further exploration. This target will be in respect of the intermediate sulphidation epithermal vein system which continues below the oxide blanket. These veins are typical of the gold-rich vein-hosted mines of the Baguio Mining District, where the Itogon project is located. Up to five steeply dipping, intermediate sulphidation veins have been identified in the main prospect area at Itogon. Individual quartz-sulphide veins are up to several metres wide, and exploration results to date suggest that bonanza ore shoots are likely to be present within the vein system. Almost 100 rock chip grab samples of vein material have been collected, cut into slabs and assayed for the purposes of preparing the Report. A significant number of samples have returned grades of 15-30 g/t gold, 2-3 oz/t silver and several per cent combined base metals. A small number of samples assayed over 100 g/t gold. Full results of this sampling programme will be disclosed in the Report. It should be noted that a target for further exploration, although permitted to be disclosed under NI43-101, is not a resource estimate, is conceptual in nature, and is used where there has been insufficient exploration to define the target as a mineral resource and where it is uncertain if further exploration will result in the target being delineated as a mineral resource. As announced by the Company on 22 November 2013, the Exploration Permit (the “EP”) pertaining to the Itogon project was renewed with a date of 1 October 2013 for a two year term (having originally been issued with a date of 15 February 2011 for an initial two year term). Therefore, the most recent term of the EP expired on 30 September 2015. Accordingly, an application for renewal of the EP for a further (third) two year term has been lodged with the Mines & Geosciences Bureau in the Philippines. The Directors expect that the EP will be renewed for a third two year term in due course.